Blue Sky With White Clouds. Stock Photo, Picture And Royalty Free Image. Image 106359606. 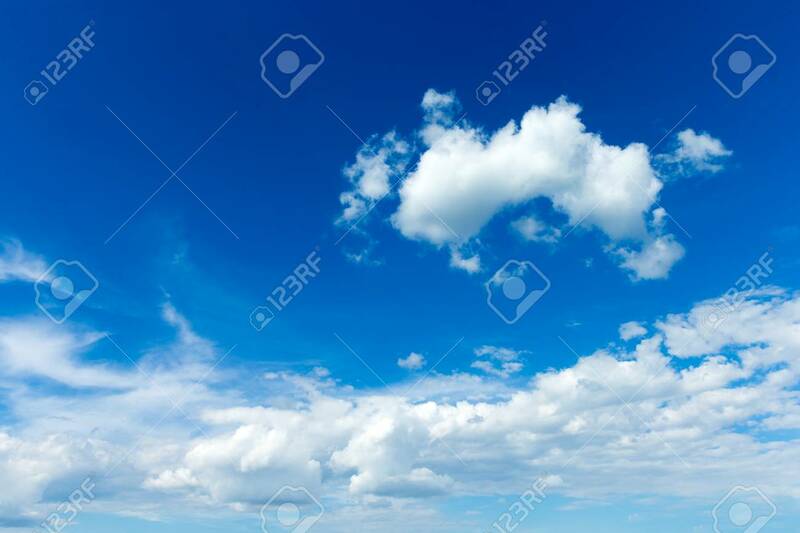 Stock Photo - Blue sky with white clouds.